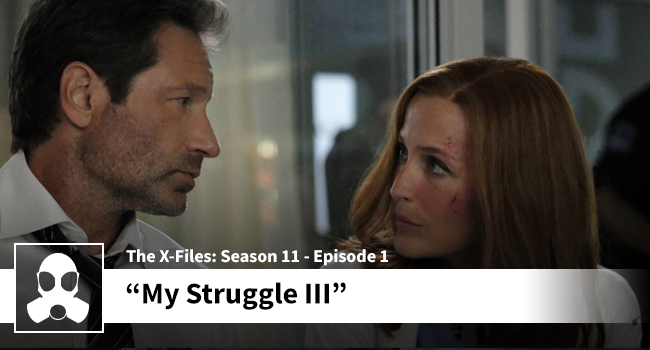 Dean and Josh are back with the return of the X-Files, and on this episode they get into the bumpy first start with “My Struggle III”. All of the important things are covered with specific attention being placed on the dialogue (and of course the 5 monologues), the editing, and the convoluted plot for the mythology arc that started last season. Take cover because there is a lot of Fox-sauce flying around.